The services we offer at Doha insurance for General Aviation are absolutely innovative, customized and cost-efficient to not just meet the requirements of our clientele but to also ensure affordability. 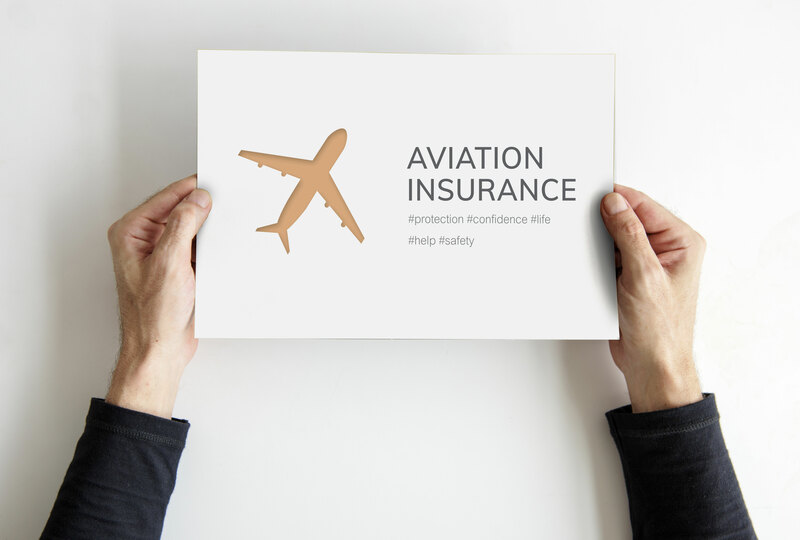 We provide exceptional insurance coverage to our clients in various sectors, including but not limited to corporate and commercial aviation operations, municipalities, individual aircraft owners and operators, commercial businesses, and the like. Owing to the experience of over a decade in the industry, Doha Insurance takes pride in providing absolutely comprehensive services and enhanced policies to meet virtually all kind of aviationrelated risks. Custom writing solutions for all business classes (commercial & charter fleets, corporate aviation operations, and light aviation). Claim Specialists, who are well-versed and experts in the aviation industry. Comprehensive consulting services to our valuable customers to educate them about safety and loss prevention.